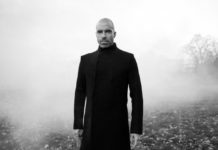 Featuring Nina Kraviz, Luciano, The Martinez Brothers, Joseph Capriati and more. 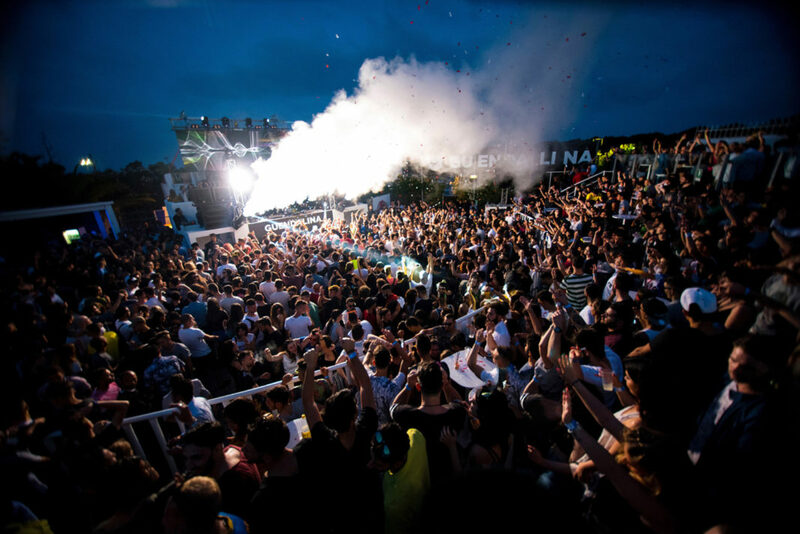 The full schedule for this year’s edition of Puglia Summer Season finally out! 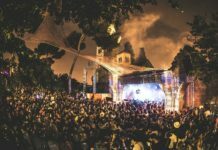 Launched by Musica & Parole and Music Adventure, Puglia Summer Season is a summer-long programme of house and techno events taking place across several open-air venues in the south-east heel of Italy. 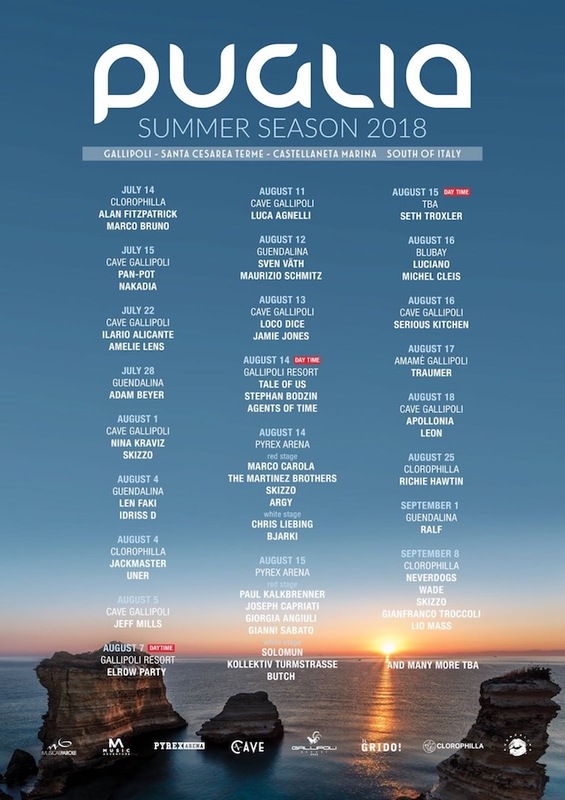 Between July 14th and September 8th, some of the biggest names in the electronic scene like Nina Kraviz, Jeff Mills, Sven Väth, Luciano, Seth Troxler, The Martinez Brothers, Joseph Capriati, Amelie Lens, Adam Beyer, Tale Of Us, Jackmaster, Len Faki and Loco Dice will take over the best clubs in the Southern Italy, including Cave Gallipoli, Guendalina, Pyrex Arena and BluBay. 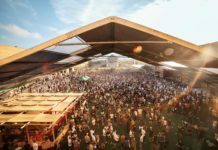 Marco Carola and Paul Kalkbrenner will headline two of the biggest Pyrex Arena summer showcases, respectively on August 14th and 15th. Head here for more info! More names TBA soon, stay tuned for more updates!